Randi Davies Photography: Drum Roll Please . . . The Announcement you have all been waiting for . . .
My New Senior Website! Yeah, I finally have a website just for seniors. 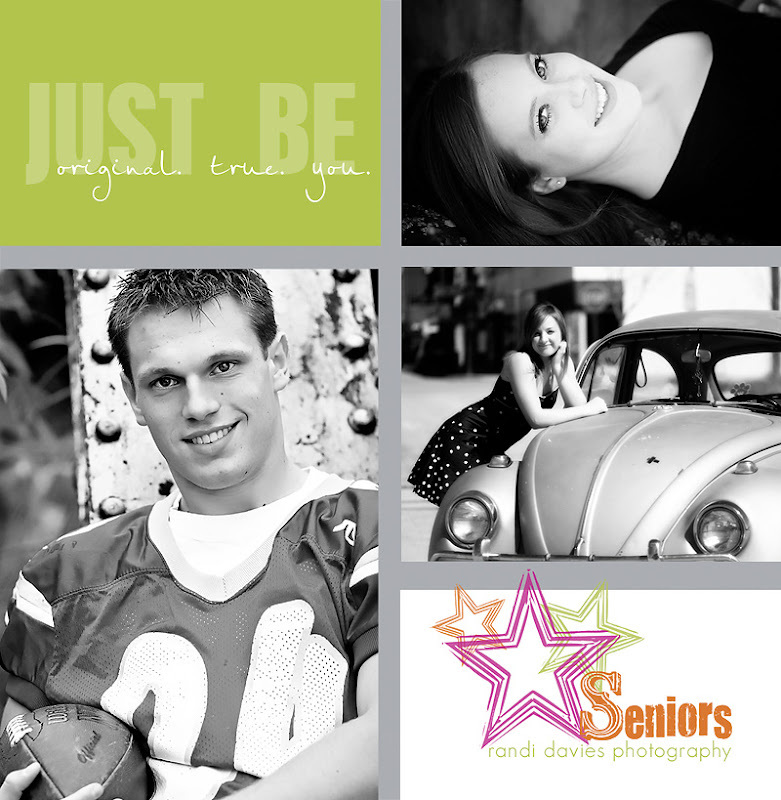 If you have a senior and would like to book a session, check out my site, then give me a call. I am booking appointments for September & October. This is a great time to get those beautiful fall portraits. The link is at the top of my blog, just below my logo.